Gone are the days of conventional programming, the boring way to code from scratch are succumbing to the fate same as that of Dinosaurs. 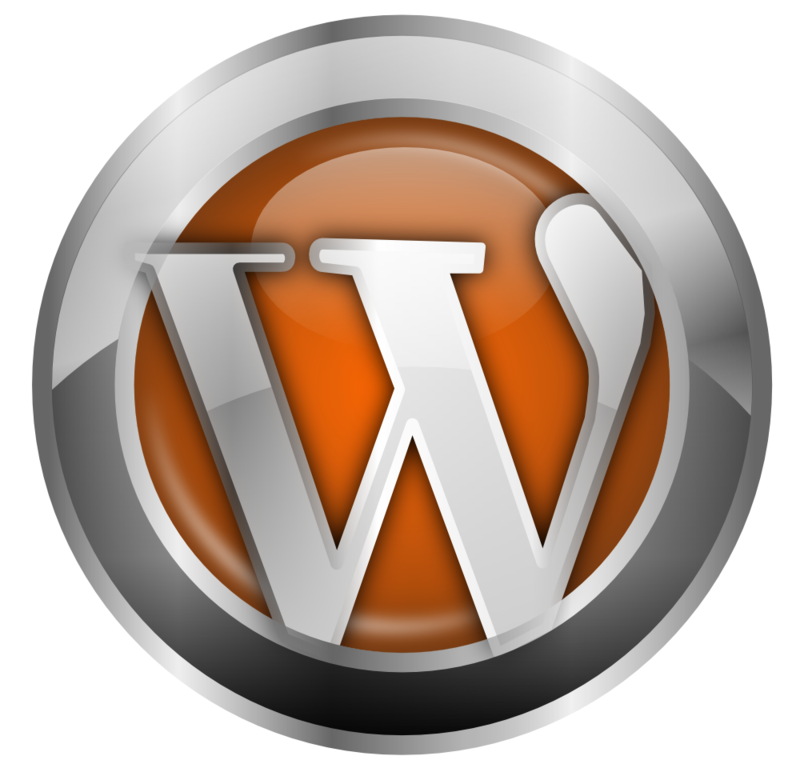 WordPress backed by it powerful plugins directory provides full-fledged content management system, resulting in the migration of many Html and PHP towards itself. For an instance, to implement any media gallery or pictures at least 300 lines of short codes are required which takes a couple of hours. As far as WordPress goes, installing few among 300 different plugins available, installing and customize them takes less than 5 minutes. Your Plugin directory is your best friend. As a developer choosing your plugins smartly for marketing purpose is going to catapult one line of work towards success. Getting plugins well organized is the sign of a successful developer as it facilitates proper use of them. Whether it is for a blog, corporate websites, media gallery or others; having plugins at one’s disposal saves a lot of time and effort. Organizing one’s plugins in a tree directory structure is mostly suited. A root directory of a plugin contains 100 different plugins apart from default ones. Also many developers rush their plugin releases, without proper testing; they work on their updates for some time to make their products reach their full potential and efficiency. 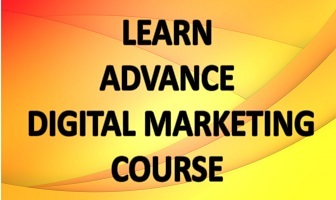 Let’s get to the five worth knowing Plugins for marketing. 1. The A/B Test Plugins: The A/B Test plugin is one tool used in almost every WordPress websites. For facilitating ease in all conversion of a website testing different marketing campaign, microcopy, design and content with A/B Test helps in a great deal for marketing purpose. Nelio is one of A/B testing plugin that helps in conjoining 3rd party hosted solution. Simple Page Tester is another such plugin that enables the developer to run the entire WordPress. Marketing Optimizer is another tool used for creating A/B testing custom landing. For Google analytic, one must have a look at Google Content Experiment Plugins. 2. Plugins for Email service integration: MailChimp, aWebber, Constant Contact are the major email marketing services offered by WordPress. In case you are running some e-commerce site then going for specific e-commerce web tools or software is suggested. Then there are also plugins like Send Press, Newsletter Manager, MyMail, that lets developers build sign-up forms, design email, send an email and track them all from the admin panel within the WordPress. PopupAlly is another such plugin that display email collection form after the user has been on one’s site for a certain amount of period. 3. Pulling and Pushing contents from Social Networking Sites: Whenever something gets published in one’s WordPress it is often required to send a notification regarding the published content to the various website. In case if someone is writing a blog post in advance and has scheduled it to be published then plugins can come in handy. JetPacks and SharePress are very popular plugins used for integrating content from WordPress to Social networking websites. Now to pull content from social networking sites, Dibble Potfolio, Twitter to Blog, Instagram Importer, VineMaster, Pinterest Widgets. Apart from pulling and pushing contents, in case the users visiting your site want to share any of your posts, DiggDigg Plugins works best. 4. Customer and Sale support, the live Chat Plugin: LiveChat is an amazing plugin and quite responsive for your WordPress website. It is easy to implement on any WordPress site. Moreover, it has a lot of customization options being an open source plugin and holds a wide assortment of features. Apart from typography options, one can customize the visual layout of the whole message box. It is a fully responsive and impressive addition to your plugin collection. 5. USquare: USquare represents a grid layout that presents the content in a fresh manner way and has minimalistic chessboard design. The design consists of an expanding square that to describe various types of content. One can use it to present their products, services, team, and posts. Customization options do change including that of typography, transition effects, content, and social sharing buttons having icons of your choice. USquare adapts to every mobile device including your laptop, tablets and smartphones and devices with retina display. It supports both Android and iOS systems and one can add upto 90 squares to withhold the web page loading time. This is also compatible with Internet Explorer versions 8 and 10, Google Chrome, Safari, Mozilla Firefox and Opera.